Welcome to the Inn at Blue Mountain Brewery! Built in 2007 as the original home of two of the brewery owners, this country retreat now provides a fun and unique place to stay in the heart of Nelson County, Virginia on Route 151. Enjoy the beauty of the Blue Ridge Mountains from our porch, deck and patios. A gas fire pit and hot tub will keep you warm on winter nights. The Inn at Blue Mountain offers a perfect getaway for bridal parties, families, and friends minutes from all the area has to offer. Wedding ceremonies and other events can also be hosted at the Inn for an additional fee. Please contact us for details. 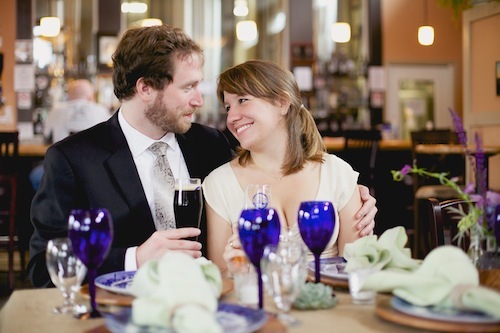 The Inn at Blue Mountain Brewery is the ideal place to gather with family and friends. The 4,000 square foot home sits on 2 acres of wooded countryside adjacent to the larger grounds of Blue Mountain Brewery. Enjoy dinner or drinks at the brewery and retire to this 5 bedroom, 3.5 bathroom Cape Cod a short walk away via our beautifully manicured path. 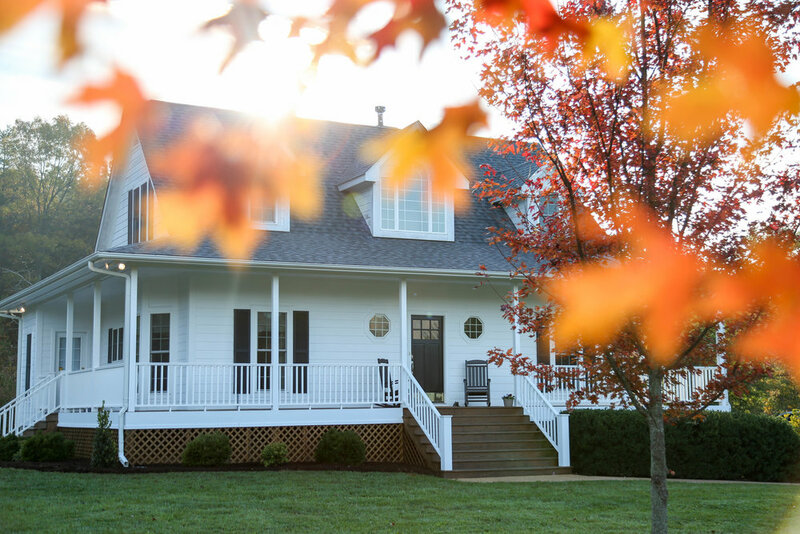 In addition to comfortable, well-appointed sleeping quarters, a fully-stocked kitchen, and game room with pool table, the Inn features a welcoming wrap-around porch, large outdoor deck and patio areas, fire pit, hot tub, tiki bar, and gorgeous views of the Blue Ridge Mountains. A whole house generator keeps things running in the rare event of a power outage. 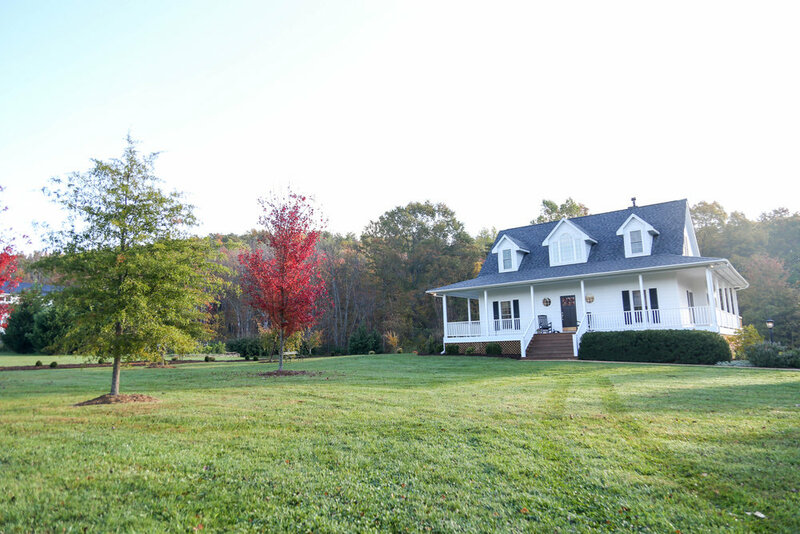 Conveniently located on Route 151 in scenic Nelson County, the Inn is minutes away from some of the area's best wineries, breweries, cideries, and distilleries, and a quick 20 minute drive to the University of Virginia in historic Charlottesville, Virginia. 20 miles to the south, Wintergreen Resort offers a variety of ski, spa, golf, and various recreational options year-round. Numerous hiking trails, state and national parks are also in the nearby vicinity.